Carey Moving & Storage is an award winning, full service moving company offering packing, moving, and storage services. From our home office in Spartanburg, SC, we can move clients from state to state, across the country, or around the world. 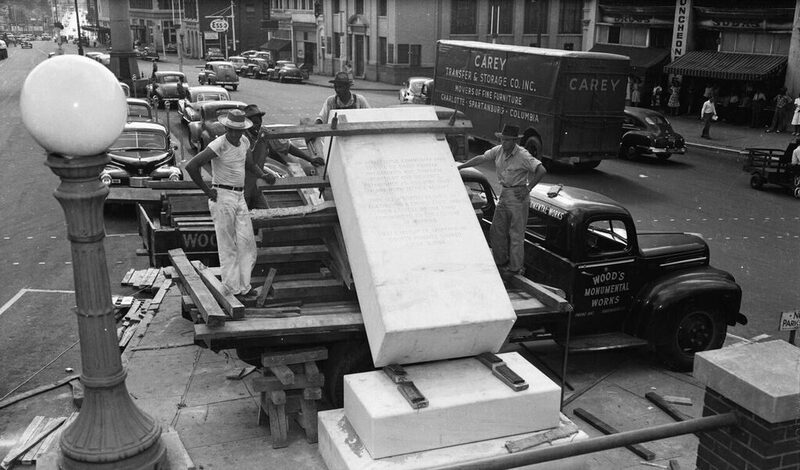 Carey also has offices in Asheville, NC, Charlotte, NC, Greenville, SC, and Knoxville, TN. service offerings to include packing, crating, hauling, and storage. We now have over 1100 agents in the United States and Canada, and 300 Allied International agents, positioning Carey as one of the most trusted national movers. 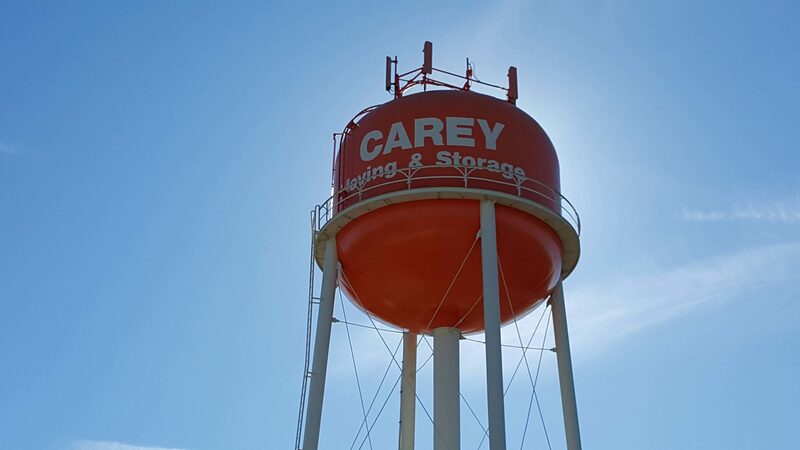 In addition to agents dedicated to residential moves, Carey also employs over 175 agents dedicated to corporate and private transfer clients. As a trusted, full service moving company, our philosophy has always been to treat every client with care and respect and to provide them with the highest quality moving services available at any cost, anywhere. We treat your belongings as if they were our own. We are proud of what our customers have to say about our service. We invite you to read about their experiences.